The Unruly Boss dropped the new gangsta anthem last night and took a moment to show off his pricey jewelry collection. The gritty single is featured on the Panic Riddim, produced by JAM 2 Records and DRE Swade. 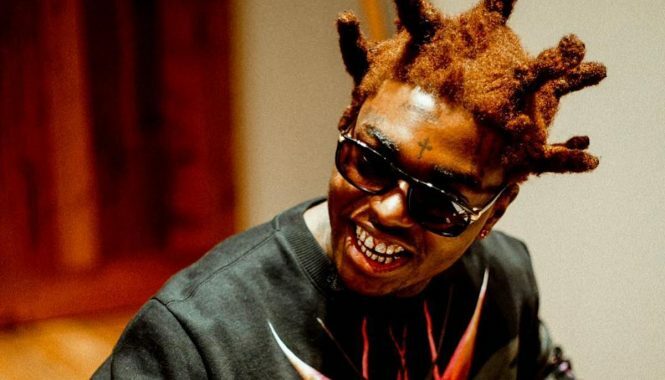 “If bwoy diss me in a day mi naan go kill them night / Same place deso him a loose him life / Bombohole head buss off like a f**king sprite, unruly / No pu**y cyan diss mi pon god earth, no / Unless me bloodclat hand naan work / Mi guns and mi killy them alert,” Popcaan spits. 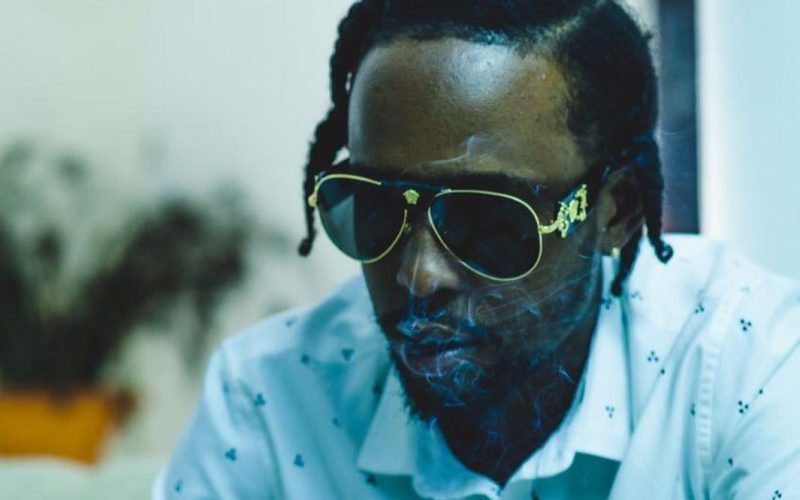 Popcaan also took the opportunity to show off his expensive watches and chains including a massive Unruly chain. Poppy has been having a great year and has a chance to make history at next month’s MOBO Awards in the UK if wins. The “Party Shot” deejay is going up against artists like Damian “Jr. Gong” Marley, Aidonia, Chronixx, and his arch nemesis Alkaline. Popcaan won the MOBO award for Best Reggae Act for the past two years and this year could be his third straight year.